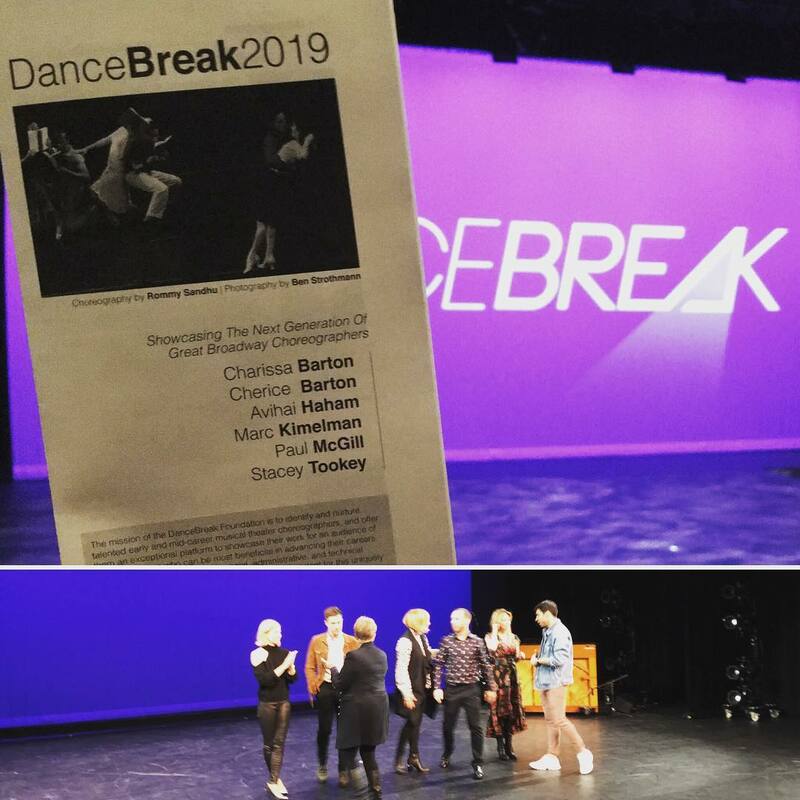 Had a blast seeing all the great work and talented dancers at DanceBreak yesterday. Each of the six choreographers were tasked with creating two musical numbers, with no more than 10 dancers and in under 12 hours of rehearsal times. It’s incredible to see what they were able to accomplish. “I’ve just seen a face” by Paul McGill. Love the cloudy dreamy feel of the piece that’s filled with technical movements and lifts. “You can call me Al” also by Paul McGill. 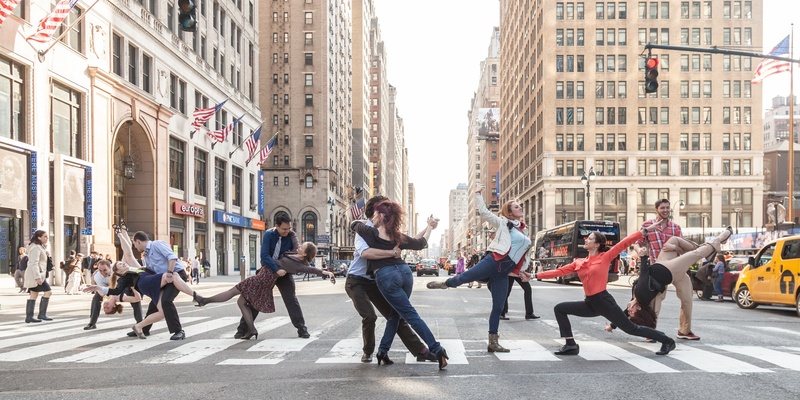 “Buenos Aires” by Avihai Haham is filled with energy. “And so it begins” by Stacey Tookey about the auditioning. As Stacey describes it, you go through every audition three times: On the way there, at the audience, and on the way back. “Run” by Marc Kimelman about belonging and connecting.